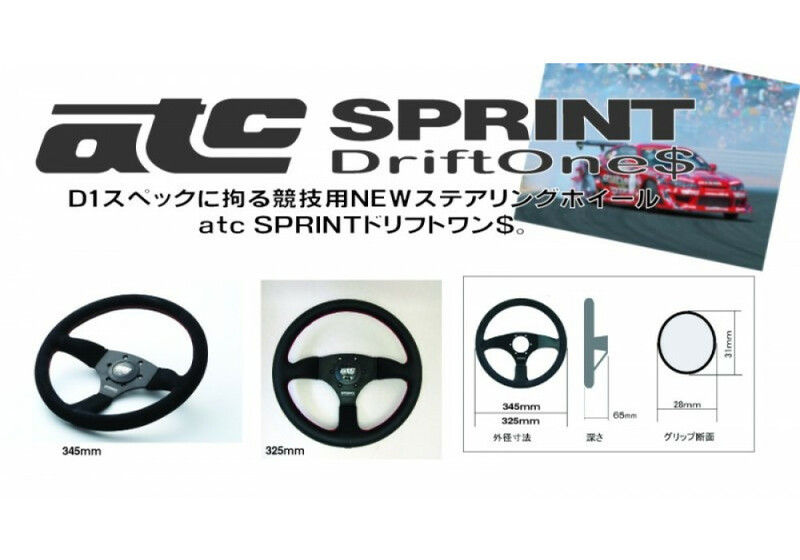 The ATC Sprint Drift One $ is a special edition steering wheel dedicated for the D1 Championship (drifting) that's available in 325mm & 345mm. It’s made to provide with a great grip and be enjoyable while doing motorsport. 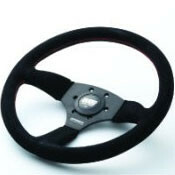 The steering wheels are made in Japan and made of the best quality. You need to have an aftermarket steering wheel boss hub kit to use this steering wheel in your car. ATC Sprint DriftOne$ Steering Wheel should be ordered at REV9 Autosport https://rev9autosport.com/atc-sprint-driftone-steering-wheel.html as they provide the best service and speed we've seen so far!